The kind of buckle that gets us salivating. 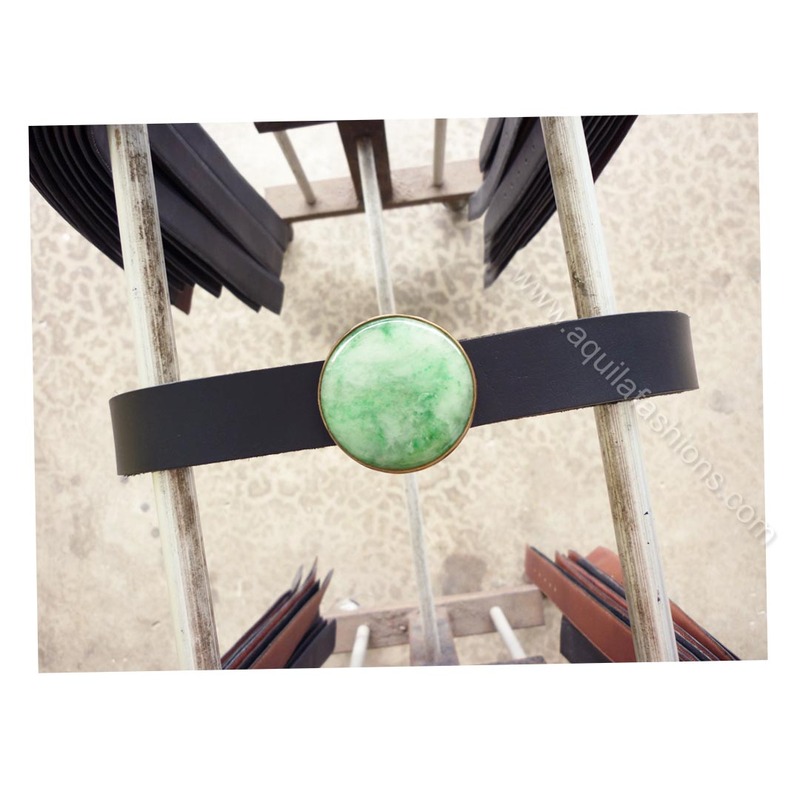 Apart from the jade set in the buckle, the solid brass hand made buckle and its finishing is, for a lack of expression, ooolaalaA. New colours! Grey, black and white saffiano leather! New colours now available! 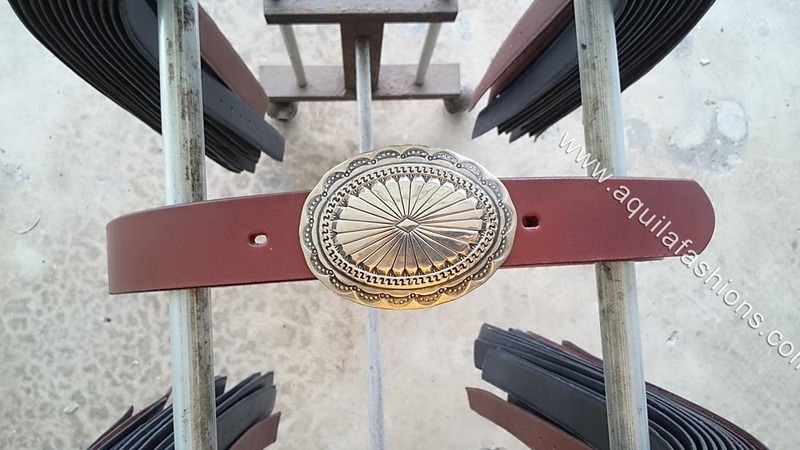 In addition to the previous announcement of black, dark brown and white saffiano leather, we have a new grey saffiano leather for making into belts too! The white leather is saffiano leather as well just that it doesn’t show because of the reflection off the white surface. Full-grain leather! 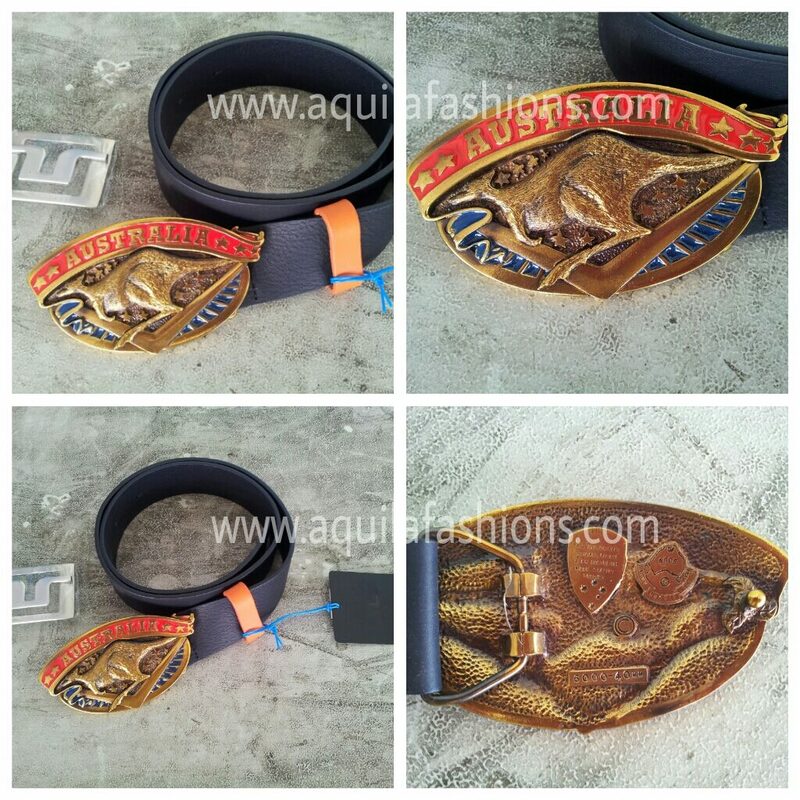 Customize your full-grain leather mens belts at www.aquilafashions.com. Feel free to email keching@aquilafashions.com.sg or drop by our Singapore factory! Please call +65 68444293 to check that we are in. PS: Off the rack “leather” belts peel after a short while. Find out why ours don’t, over here! New colours! 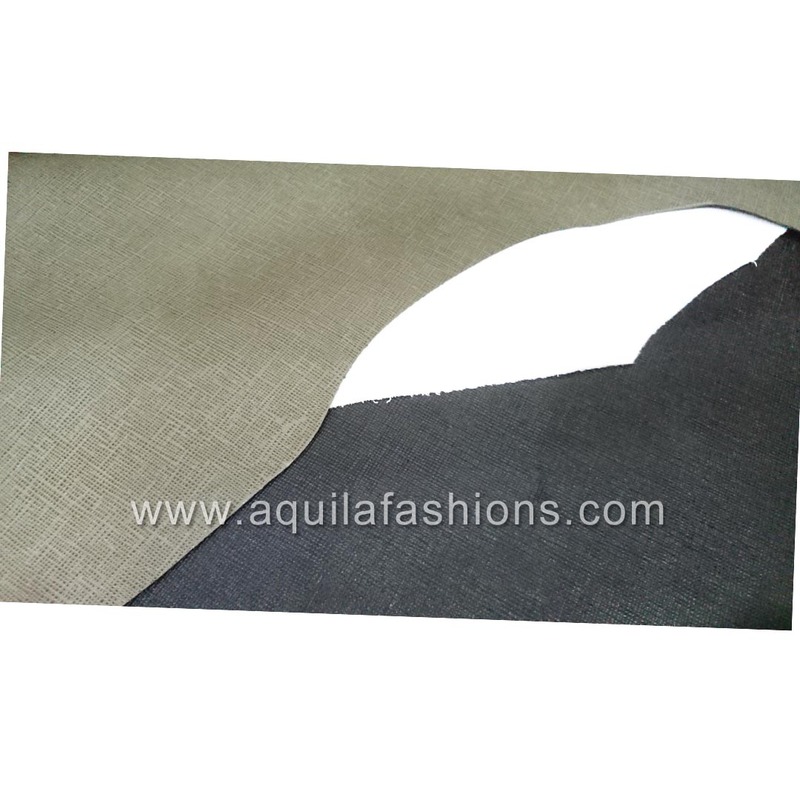 Black, dark brown and white Saffiano leather! Now available! 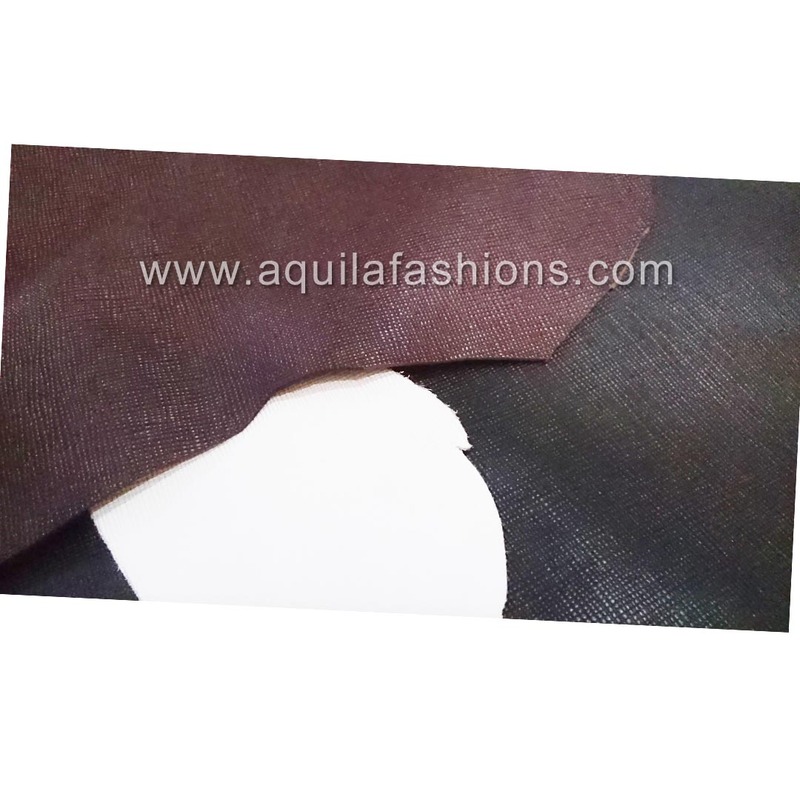 Black, dark brown and white saffiano leather for making into belts! The white leather is saffiano leather as well just that it doesn’t show because of the reflection off the white surface. Full-grain leather! New colours! Turquoise, blue and chilli red! New colours to boost the variety for our customers! Our belts can now be made in turquoise, in a new blue alongside our deep navy blue, as well as chilli red right next to a red that is more mellow that we already offer! Request to see them and our Singapore leather craftsmen will attend to you! Western belt buckle, silver plated. Needs a 1 1/4 inch leather belt strap! Needs a belt colour that matches the pair of bespoke custom made brown shoes. 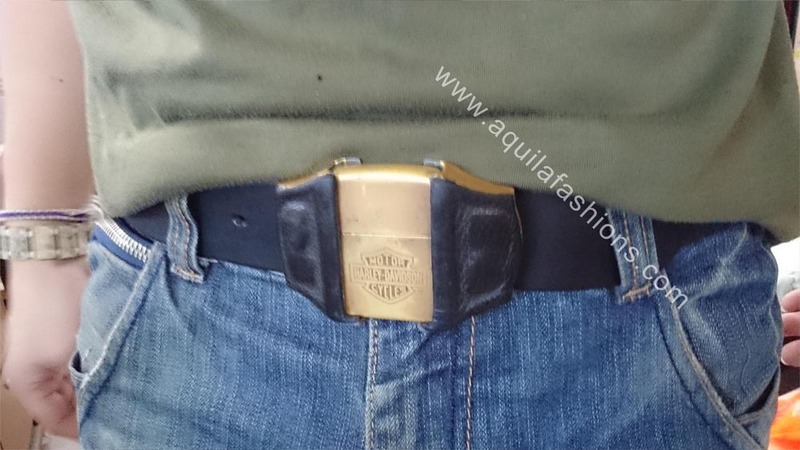 Needs a belt colour that matches the jeans. Needs a belt length that matches the jeans size which usually accommodates the hip rather than the waist! With so many conditions, what do you do? Come visit Aquila Fashions at our Singapore factory! Please look at our detailed instructions for purchasing replacement belt straps without buckles at our replace belt strap page. Feel free to inquire with keching@aquilafashions.com.sg or drop by our factory! 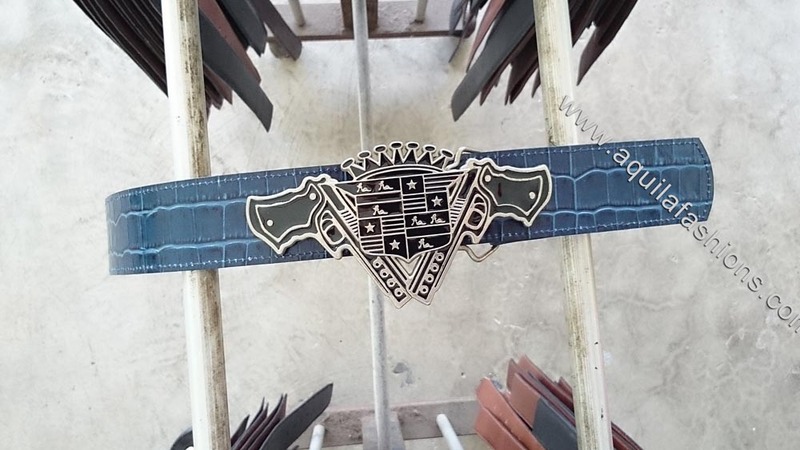 Leather belt 1.5 inch: WWE SPINNING CHAMPIONSHIP BELT BUCKLE! 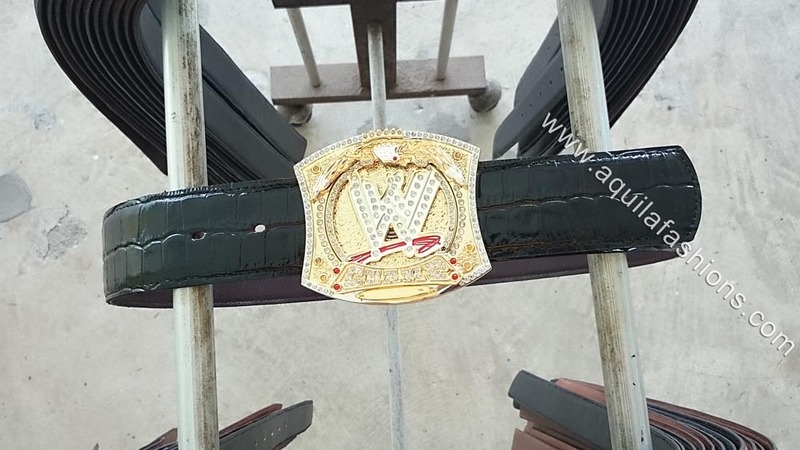 Behold the 1.5 inch WWE world wrestling entertainment spinning championship belt buckle! My customer walked in with this beautiful buckle seeking to custom make a bespoke leather belt for this beautiful SPINNING buckle! Plain black or brown he said. Nay! I brought out my faux crocodile leather (full-grain leather cow-hide with crocodile print motif) and that was IT. The end product was an absolutely posh and luxurious looking belt! 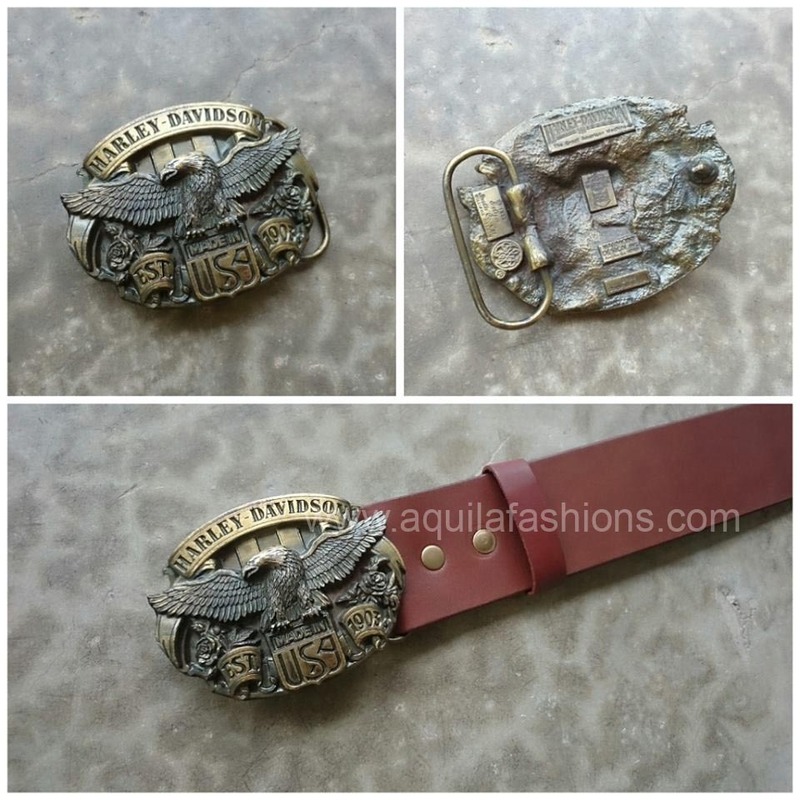 For more novelty belt buckle replacement examples done at our factory please click here. For our age old trusty inquire and quote via email, please visit our “Replacement belt strap” page. One of my favourite buckles. EVER. Forget grumpy cat. Retrofitted with a new 1.5 inch leather replacement belt. 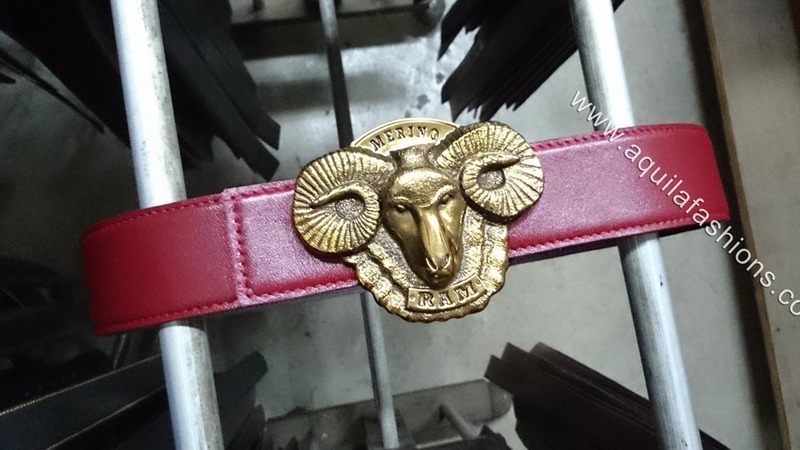 Leather belt strap done to an Hermes style closed end belt instead of the usual open end style done for western buckles. Flipside of the full-grain leather belt is a dark burgundy colour that can be used too!. Detailed instructions for purchasing replacement leather belt straps without buckles can be found in our 1.5 inch leather belt without buckle page. 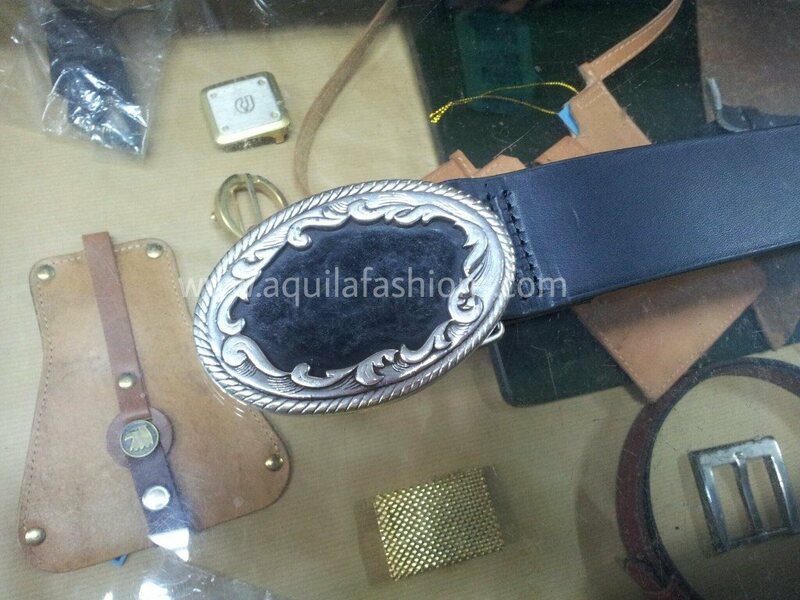 Forget about the bang bangs in front of this western belt buckle in need of a leather belt strap without buckle. Behind it is a bottle cap opener. Make peace not war. Have a beer. Cheers. 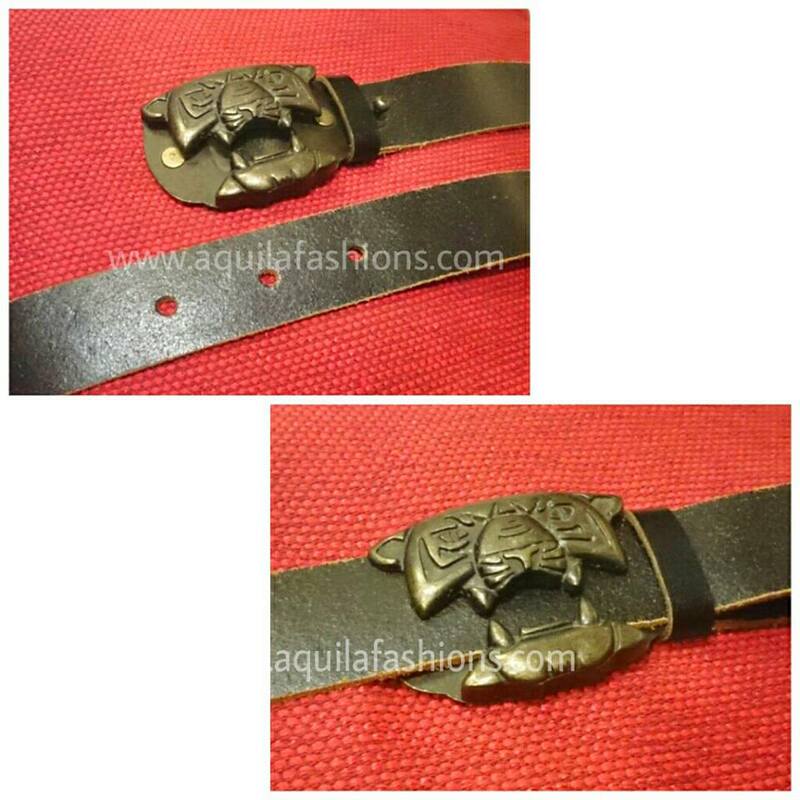 Original leather belt strap replaced with a high quality leather belt strap in Singapore. 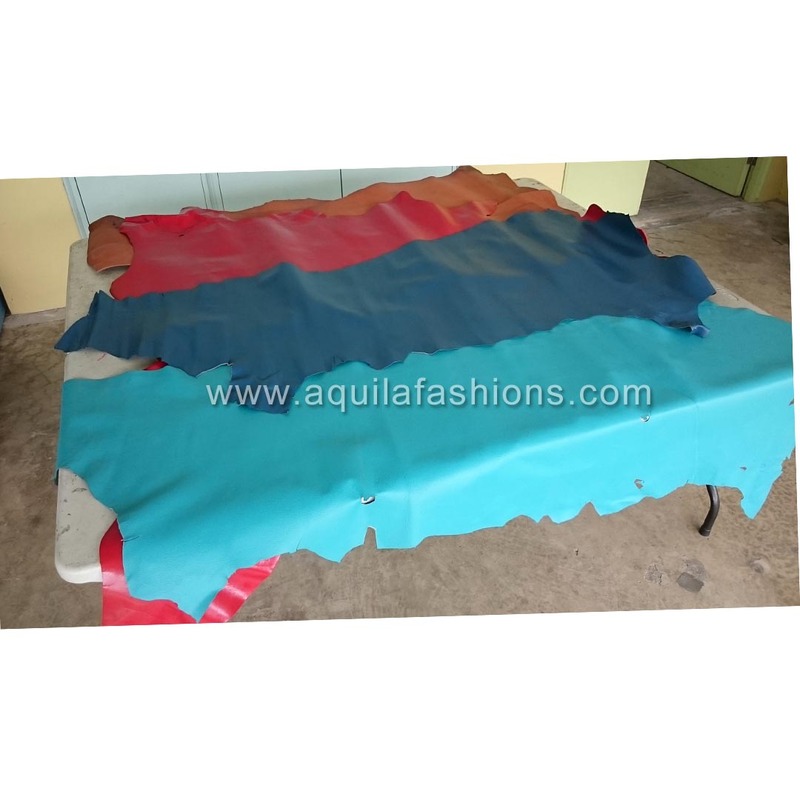 Blue faux crocodile leather. Well that’s his name obviously hehe. Needed just a black 1.5 inch leather belt without any buckle for his western and he got it! Buy western belt without buckle! Use your own buckle! One feature of western buckles: BANG BANGS!!! 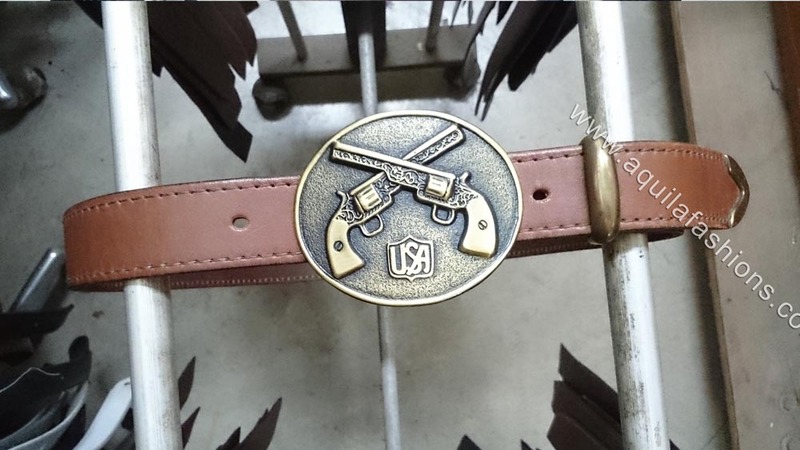 Replacement belt strap for a double gun western belt buckle! Leather belt tailored to the buckle width and required length. 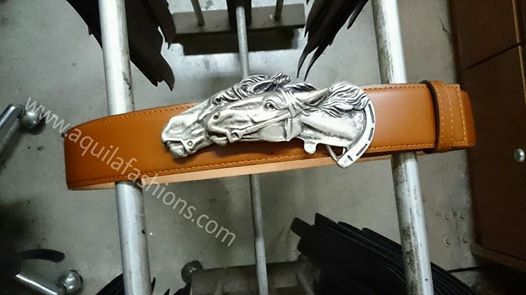 This western buckle is unique in that is sports a skinny belt! At 25mm! The usual men’s belt standard is 30mm, 35mm and 40mm! Please look at our detailed instructions for purchasing replacement leather belt straps without buckles at our replace leather belt strap page. Harley Davidson belt buckle lighter! First branded belt for guys featuring a lighter-in-buckle in a long time! Our customer was looking online for a replacement belt strap for a ‪Harley Davidson‬ belt buckle lighter and he found us! The gold surface originally spanned the entire buckle. 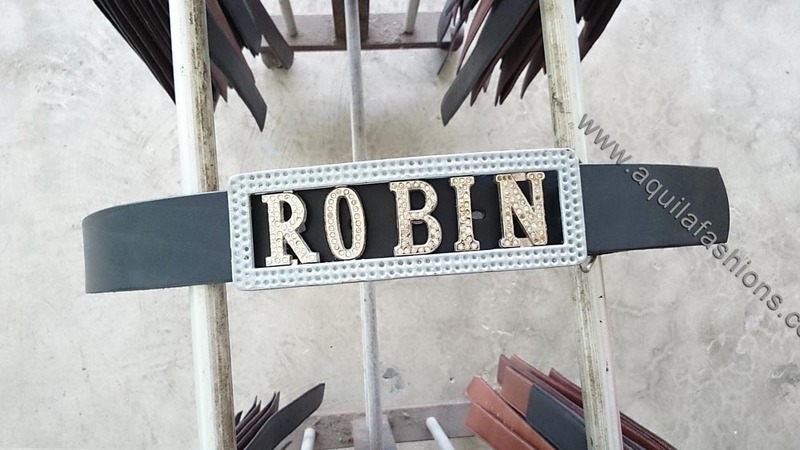 However, my customer wanted to feature the buckle only, literally. So he wrapped the rest of the buckle in black full-grain leather all by himself! Black Italian full-grain leather belt tailored to the buckle width and required length. A buckle from #Florence, #Italy! Off-catalogue #champagne colour leather belt made for this beautiful #buckle! Tiger with its prize in its mouth! Not everyday you come across such a brilliant design in heavy stainless steel! Harley Davidson! Look at the details not just in front but at the back of the buckle too! Replacement belt strap SGD 50.00. Customer replaced his buckle with our Australia art buckle to go with his navy blue belt. Polished solid brass. Very heavy. Look at the details not only in front but at the back too!